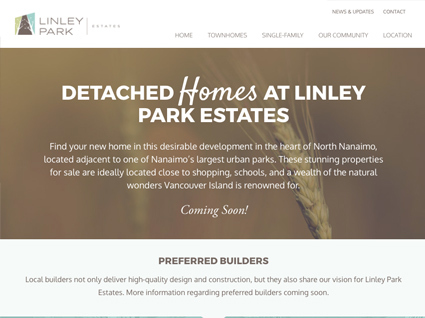 Setting the tone for an upcoming community. 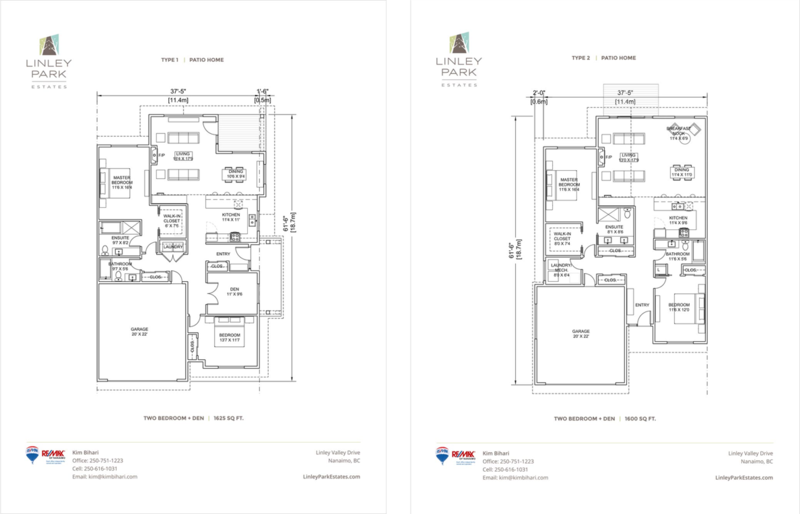 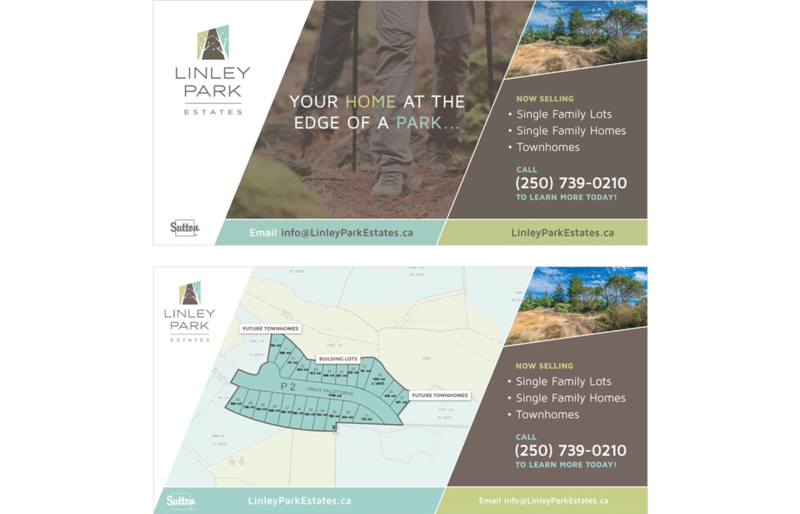 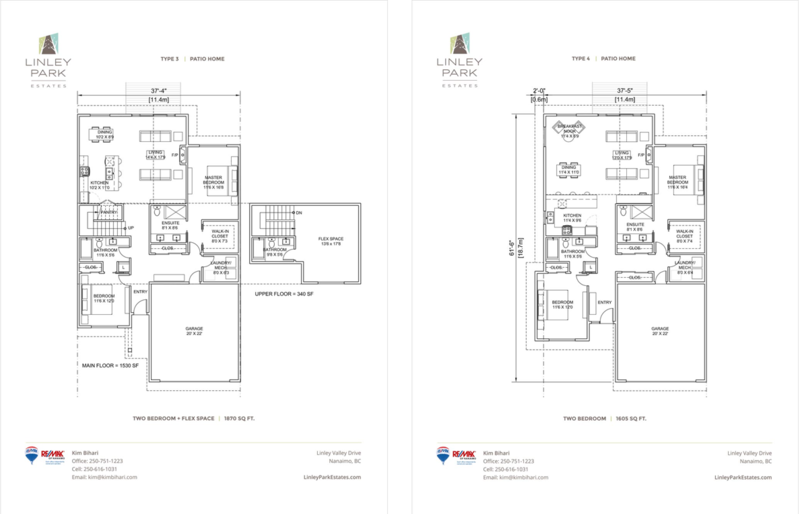 Linley Park Estates, a brand-new real estate development in Nanaimo, approached us for a wide range of services. 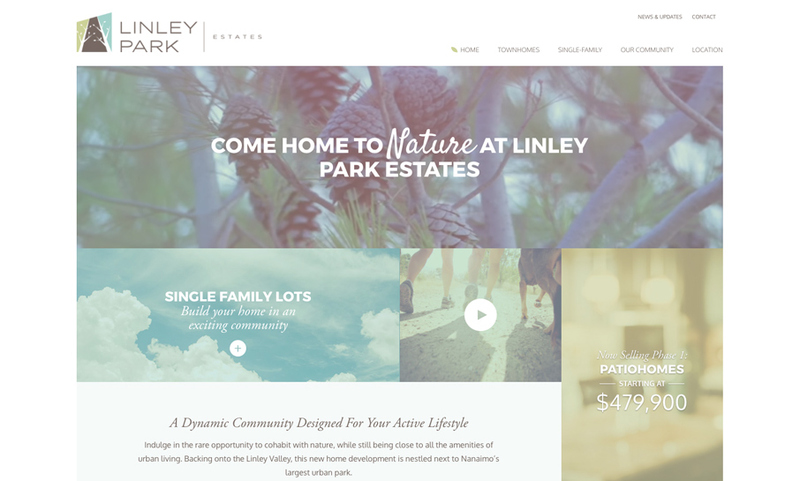 beginning with brand development and ending with full web design and development. 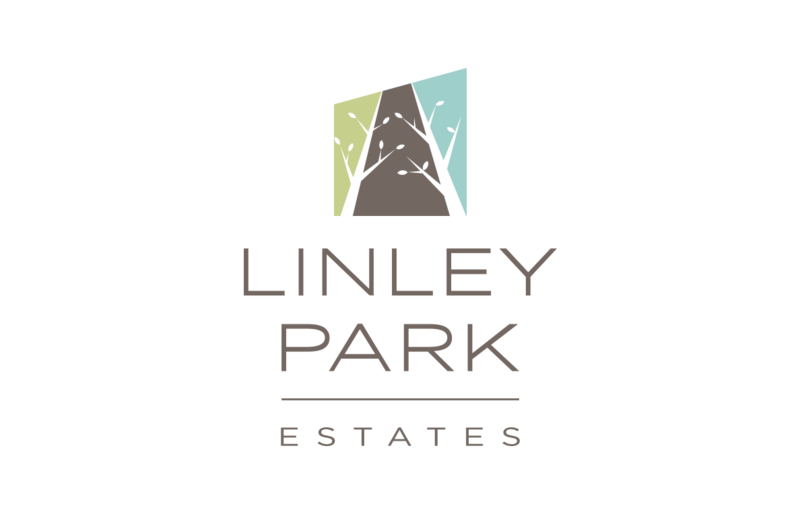 Our team will get back to you ASAP about what budget a project like Linley Park Estates requires.